Join me tonight for our weekly Live Q&A. 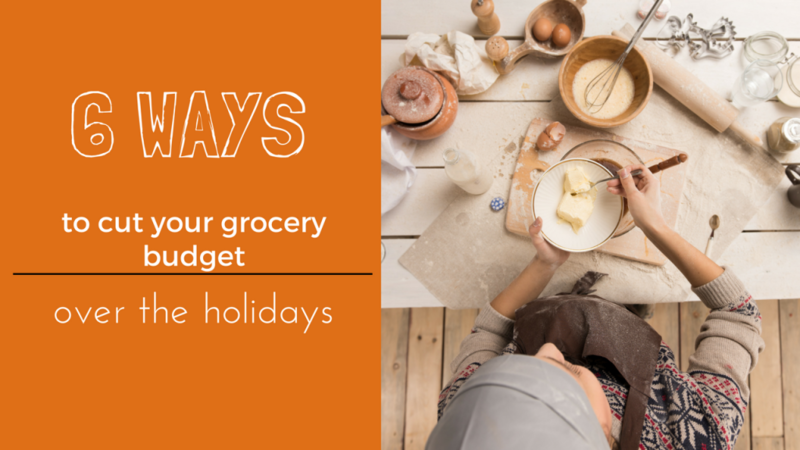 We are going to talk about 6 ways to cut your budget during the holiday season. This is also your time to ask any questions you have so hop on and ask away! We get started right at 8:30 and will go for around an hour. Head over and login to the chat room, or watch through Facebook live. If you can’t make it, you can always watch later on youtube.